Add all ingredients to your blender or Nutri-Bullet and blend to your liking. Enjoy! 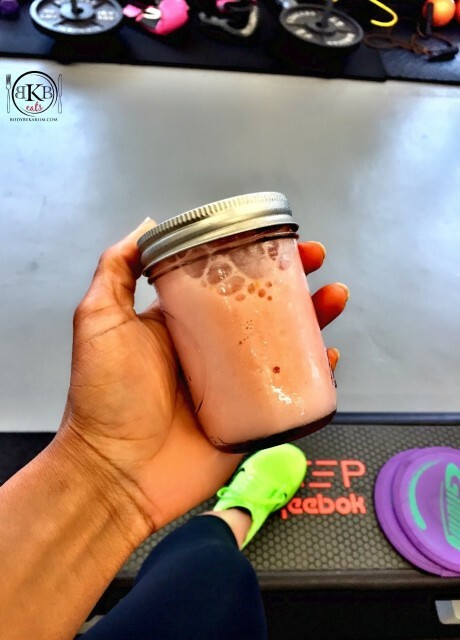 *Great post workout smoothie, snack, or even breakfast option.